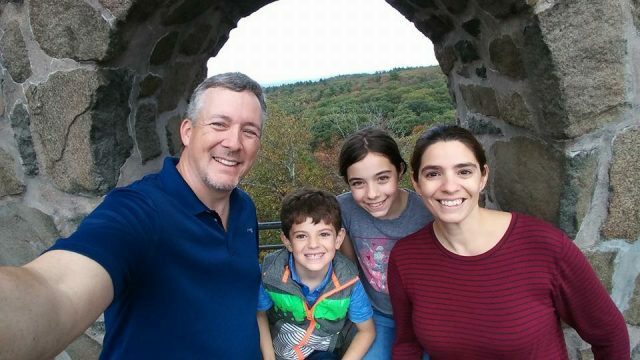 Home » Family Fun » How Do You #ShareYourCare? September 9th is National Care Bears #ShareYouCare Day. That day, Care Bears is participating in an event helping 10 year old Zach Kaplan of #ZachKapCares and his mission to gift children in need with a soft bear to hug at night by donating 400 Care Bears plush to Leake & Watts, a head start program serving 8,000 in New York City and Westchester County! Fans of these cuddly bears know that it is their mission to make the world a better place through positivity, compassion, love and caring. On this day, they are encouraging kids to spread those values to those around them. It is their hope that their message will last more than just one day, but every day of the year. There are many different ways for kids to show that they care. Acts could be small, simple things like sharing a toy with a sibling, taking out the trash for mom, or helping an older neighbor across the street. Or bigger things like planting a tree, or spending a day volunteering for a charity. Through this important movement, the Care Bears will inspire everyone to be kind, think of others and #ShareYourCare every day. As parents we want to encourage our kids to be kind to others. For us, it’s important to impart upon them the values that will help make them good people who will do what they can to help others. Recently our family decorated the sidewalks around our house the night before the first day of school. We live a block away from our daughter’s elementary school and know that many kids will pass our house. We wanted to send them messages of encouragement to help them start their year off on a happy note. Plus we gave a special shout out to the people who care about the kids everyday. We’re hoping that this simple act of kindness helped them to have a great first day of school. 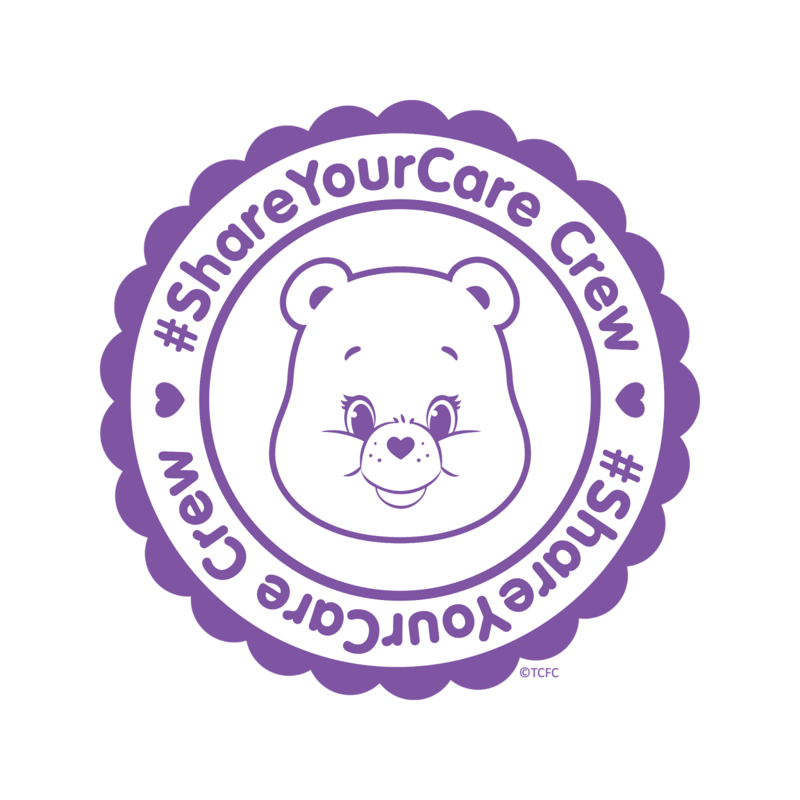 You can become a part of the official #ShareYourCareCrew at CareBearsShare.com and take the #ShareYourCare Oath. Stories of caring from all over will be collected and later shared to help spread caring to those who need it. How do you #ShareYourCare? Do you have a favorite charity? What will you do to let others know you care today? Share your stories in the comments.